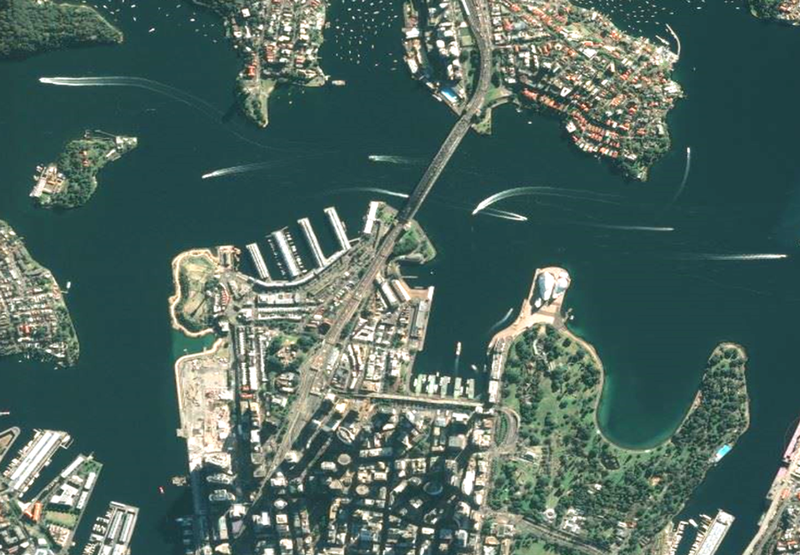 Bing Maps provides easy-to-use, low-cost access to vast amounts of rich content and information ranging from global high-resolution aerial imagery and maps to address geocoding and driving directions. OnTerra Systems offers the lowest cost for customers needing access to Bing Maps. We offer a low commercial account minimum annual licensing requirement of $500 USD per year, which covers up to 5 users or 20,000 transactions. OnTerra Systems also offers volume discounts for Bing Maps licensing, too. OnTerra Systems, an authorized Bing Maps Reseller, provides commercial Bing Maps licensing based on a transaction licensing model. Each customer can use Bing Maps within the annual licensing period, regardless of how they access Bing Maps (in desktop software, through a networked distribution model, a custom internal application, etc. ), should be properly licensed. This is the product for anyone wanting to easily display Bing maps and satellite / aerial image layers in third-party software such as GIS, CAD and other specialized applications. Visit www.MapSavvy.com for more information on accessing Bing Maps using a WMS. If you are developing your own custom software applications or have an application that can use a Bing Maps key DIRECTLY, this option is best for you. Enterprise Bing Maps keys from OnTerra Systems provide access to all native Bing Maps platform APIs for custom development. OnTerra Systems is a long-time Microsoft Partner, and we provision all software-specific Bing Maps keys from our own master Bing Maps account. You will receive your own key for use within your organization, as illustrated below. Bing Maps Keys order form below. OnTerra is an Authorized Bing Maps Reseller. Here are the details: Price starts at $500/year for up to 5 users. Additional users $100/user/year. Bing Maps keys can be used with the Bing Maps APIs or other applications that can be configured with Bing Maps keys.